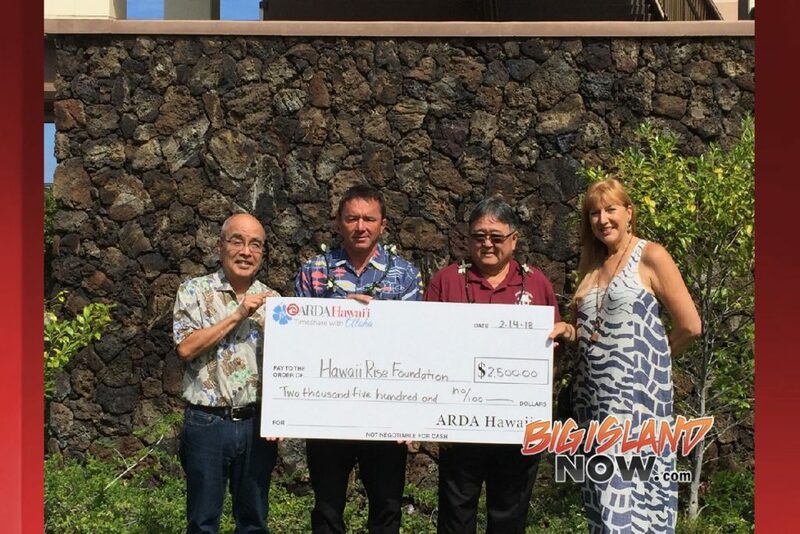 The Hawai‘i Chapter of the American Resort Development Association (ARDA) recently donated $2,500 to the Hawai‘i Rise Foundation on Hawai‘i Island. 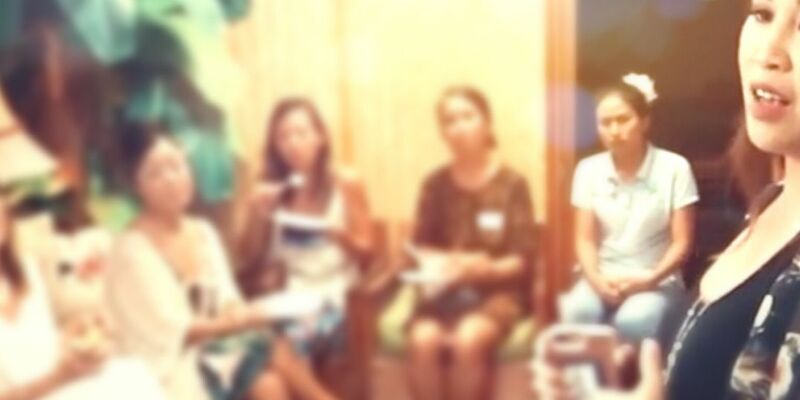 The Foundation provides services and programs for vulnerable or moderate and low-income children and families to become financially independent and contributing members of society. 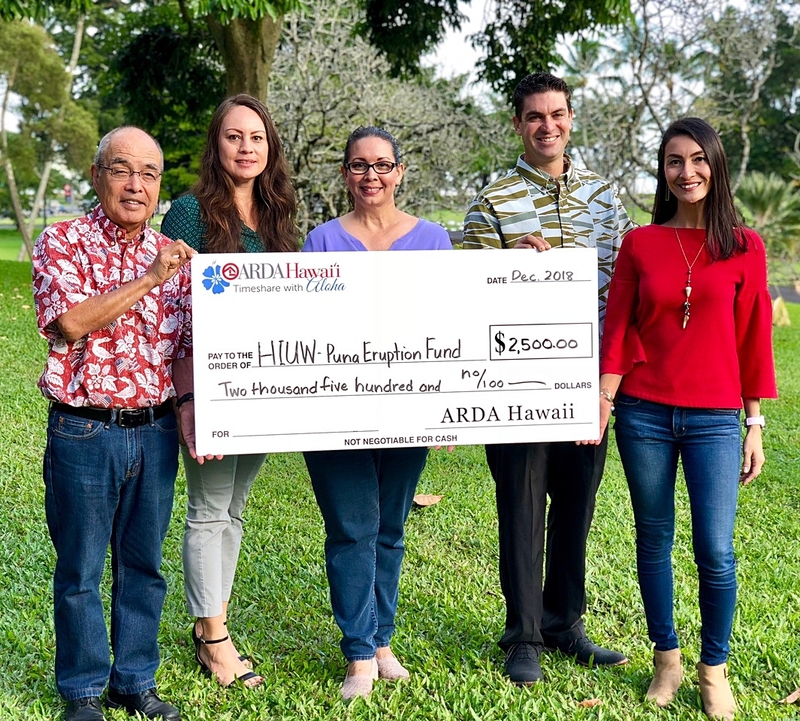 Pictured left to right: Sidney Fuke, ARDA-Hawaii; Mike Sohriakoff, Hawaii Rise Foundation; Neil Gyotoku, Director of Hawai`i County Office of Housing and Community Development; and Gretchen Watson-Kabei, ARDA-Hawai‘i. 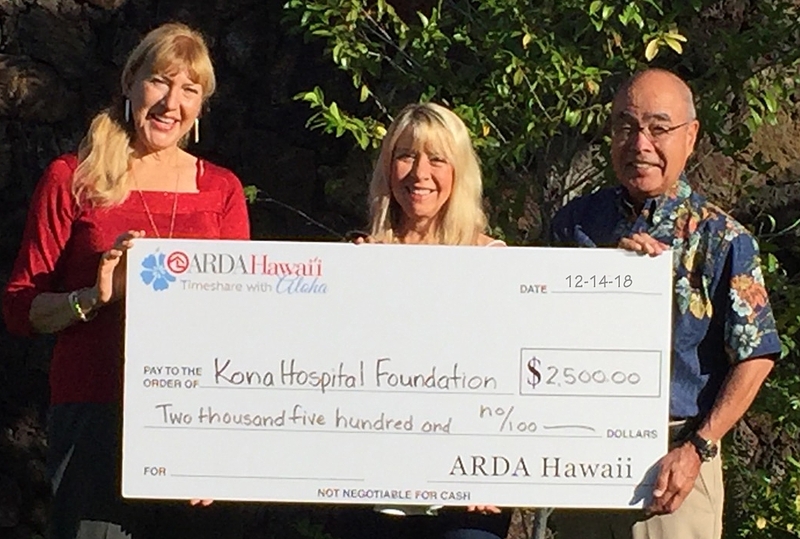 “ARDA-Hawai‘i is pleased to support the Hawai‘i Rise Foundation as part of our organization’s ongoing commitment to provide funds annually to causes that help create a stronger community,” said Mitchell A. Imanaka, ARDA-Hawai‘i Chairman and managing principal of Imanaka Asato LLLC. 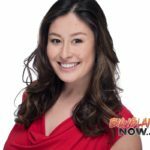 ARDA-Hawai‘i is the local chapter of the American Resort Development Association, the national timeshare trade association. Hawai‘i’s timeshare units account for 13% of the state’s visitor lodging inventory and thousands of jobs. The organization is committed to supporting the communities in which its resorts are located through organized events, monetary and in-kind donations and volunteerism. 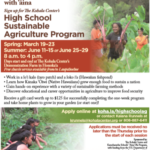 For more information, visit online.